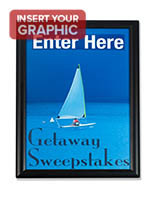 Media Size: 11" x 8.5"
These 8.5 x 11 poster holders feature an easy-to-use snap frame design with beveled edges. 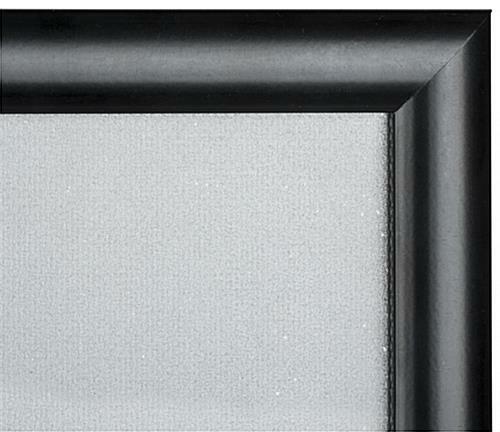 Each of the fixtures is made of strong aluminum with a neutral black finish that will match any interior. 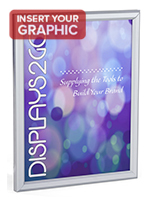 In addition, the poster holders come with hardware that allows them to be placed on tabletops or mounted to walls. 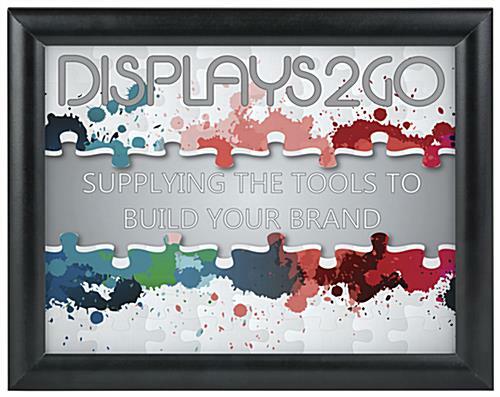 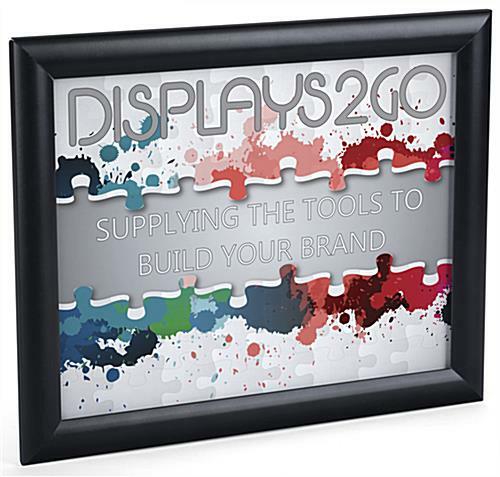 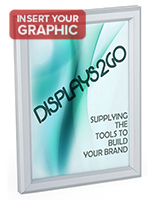 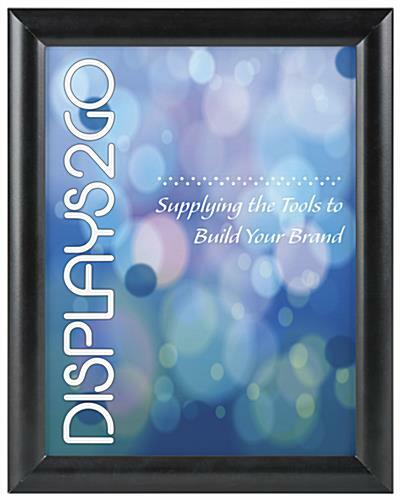 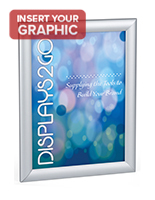 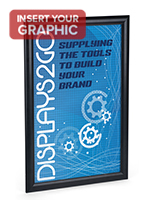 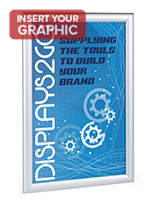 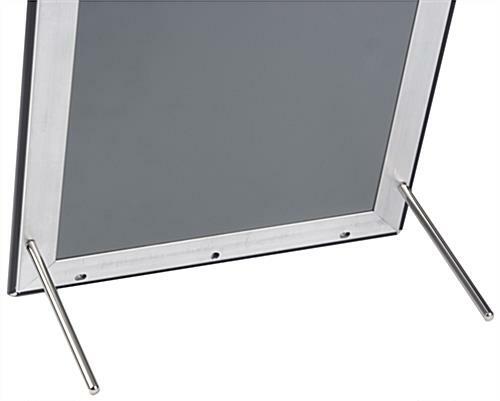 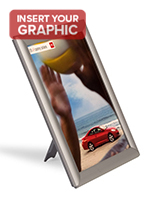 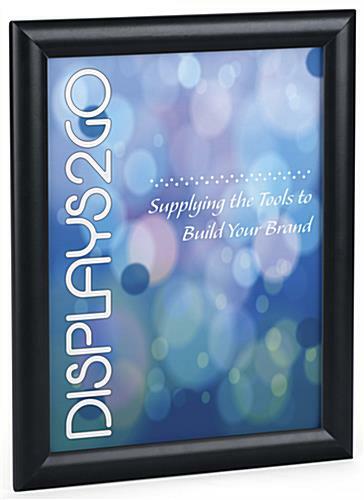 The aluminum snap frames can display graphics either vertically or horizontally. 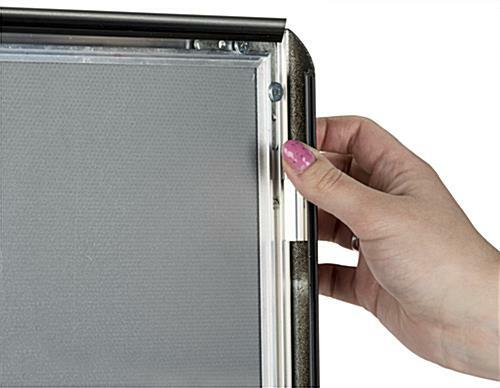 the black tabletop holders also come with a transparent PVC lens that protects their contents from damage. 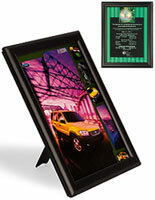 Fixtures for displaying 11" x 17" pictures are also available, as are models with a silver finish.